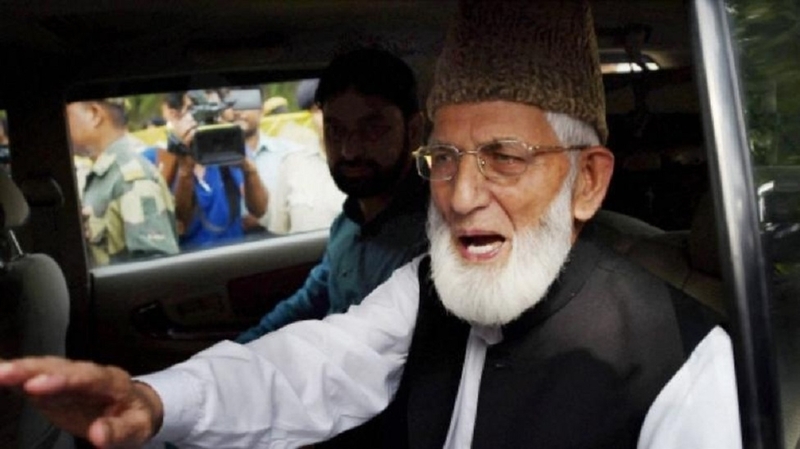 THE Income-Tax Department has attached a house of hardline Kashmiri separatist Syed Ali Shah Geelani located in Delhi in connection with an over Rs 3.62crore tax evasion case against him. The flat is located in south Delhi’s Malviya Nagar area and the Tax Recovery Officer (TRO) ofthe departmenthas sealed the house for allegedly “failing” to payRs3,62,62,160income taxfor assessment years 1996-97 to 2001-02,as per anor deraccessed by PTI. The department has undertaken the action undersection 222 of the I-T Act (assessee deemed in default of tax payment) and it has “prohibited and restrained” the Hurriyat Conference leader from transferring the asset. The TRO is an enforcement action taking arm of the tax department and it deals with cases of wilful defaulters.